Buying An E-commerce Business: The New Entrepreneur #Infographic ~ Visualistan '+g+"
Tech hotspots are springing up around universities, building strong entrepreneurial communities. But how can new college grads enter that arena? Many graduates create startups fresh out of school. Did you know there is a faster way to generate revenue in the tech world? 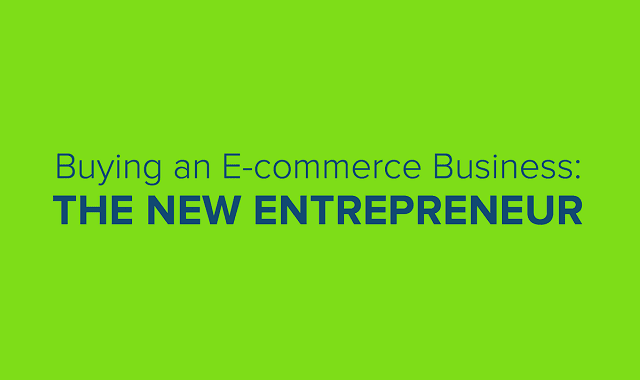 Purchasing established online businesses yields instant customers, revenue, and traffic – and huge earning potential. Let’s explore the correlation between tech schools and online entrepreneurship.